Life University (LIFE) has an international reputation for service and education, with a commitment to worldwide access to vitalistic health and Chiropractic. LIFE has established itself as a premier University and thought leader in the global healthcare community, with chiropractic clinics and research centers in countries such as China and Costa Rica and connections to establish chiropractic education across the globe through international governing bodies and universities. Life University will not stop until it has established worldwide access to Chiropractic and a chiropractic education for anyone who wants it. Based in Atlanta, Georgia in the United States, Life University is the largest single campus chiropractic college in the world. 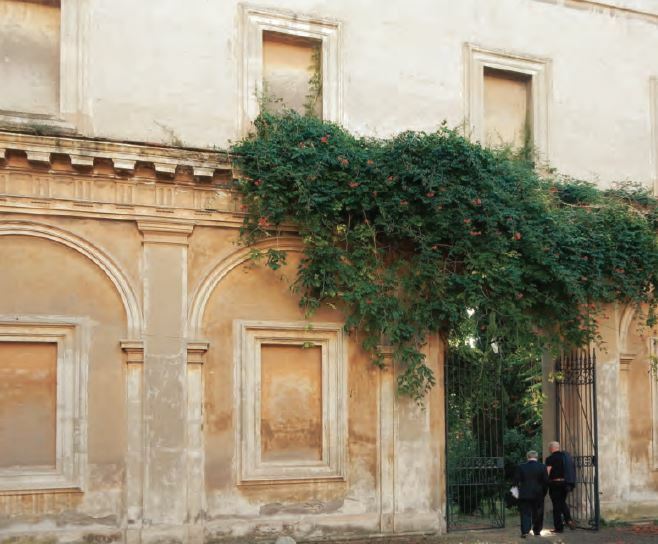 Now, LIFE plans to open a second campus in Rome, Italy that will serve as a European-wide chiropractic institution. 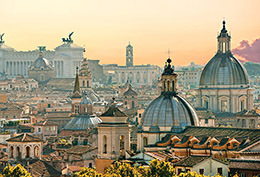 After the Association of Italian Chiropractors (AIC) approached Life University to explore a partnership to establish a chiropractic program, LIFE consulted its Board of Trustees and chiropractors throughout Italy, coming to the conclusion that Rome is the perfect fit to lead the vitalistic vision in Europe. LIFE Europe aims to support Chiropractic in Europe, providing assistance for licensure development in Italy and throughout the continent. LIFE's administration has been in constant and ongoing discussions with chiropractors in Italy and Europe, including the AIC, to make sure that LIFE Europe's efforts are congruent with the values of those chiropractors and associations. It is anticipated that LIFE will contract with Link University to offer degree programs on a joint campus. The first academic program offered is expected to be a Bacherlor's in Exercise Science, slated to begin in Fall 2017. In the Fall of 2018, LIFE will begin a Doctor of Chiropractic program. Currently, the location is slated to be in the 3.2 hectare piece of property in central Rome in partnership with Link Campus University.